Our best friends can sometimes test the boundaries of a good friendship. If you have some carpet damage due to your dog, cat, ferret, ocelot….. you probably will want to look online for a carpet repair houston company, which can give you a list of available companies that do cleaning and repairing in your area. 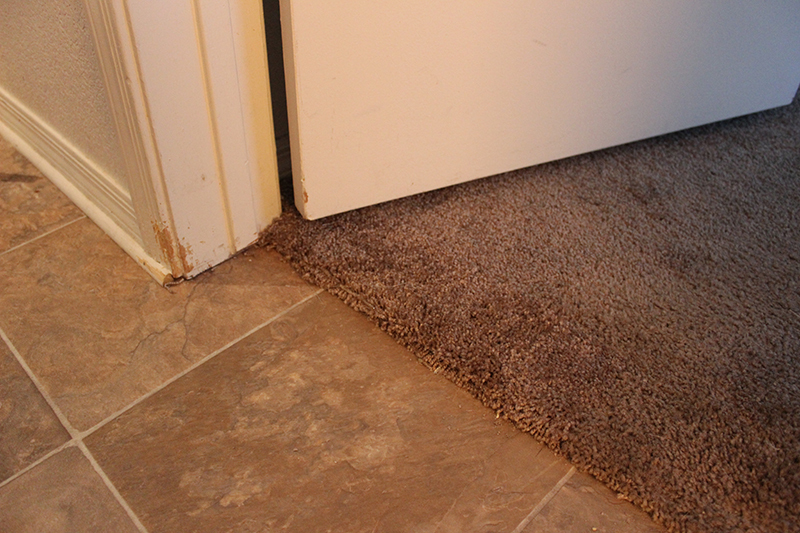 Many people assume that if they have a bit of carpet damage that it immediately means they must replace their carpeting, but this is not always necessary. 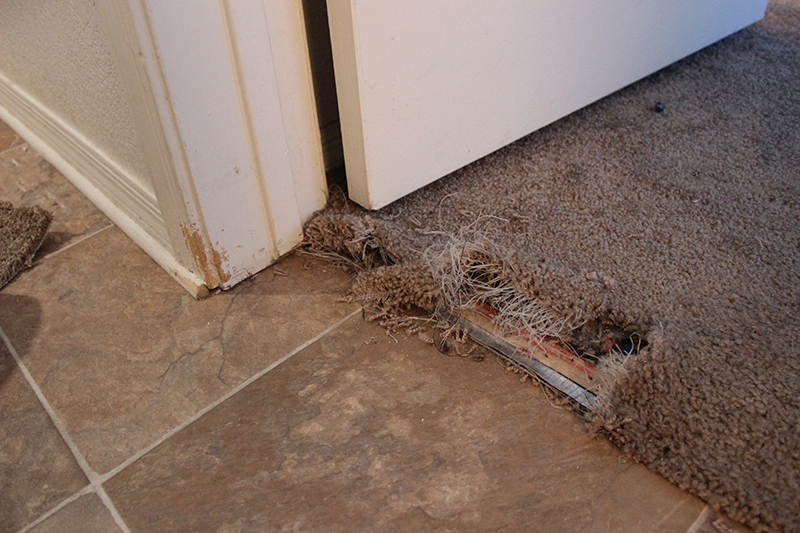 Our certified technicians can come in and assess the damage and many times can replace areas that have been torn or otherwise damaged for a fraction of the price of replacing the entire carpet. When you’ve got bad carpet, we’ve got good answers!